This problem can occur when you're not using the same profile used to purchase the game, or your Xbox 360 console can't read game files on the disc or on the hard drive. Check that your Xbox profile is the same one used to purchase the game. If it is, go to Solution 2 to verify that your console has the license for the game. If you're using a different console than the one you used to purchase the game, you will need to transfer the content license to the console where you want to play the game. Note You can only transfer a license once every 4 months. See Xbox 360 digital rights management for more information. 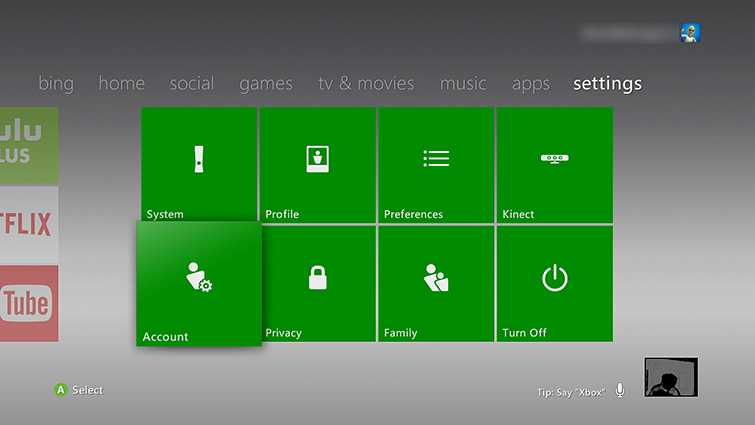 On your new console, sign in to your Microsoft account using the Xbox profile used to purchase the game. Need to find your Microsoft account or password? See the Lost Account Solution or the Lost Password Solution. After you transfer the licenses, download the content again to update the local licenses. For information about how to do this, see How to redownload previously downloaded or purchased content to your Xbox 360. Other profiles can now use this content on your console. You can also use the content when you’re not connected to Xbox Live. If this solution doesn't work, try the next solution. If you see this error when you try to play a game from a disc, follow the steps in the Xbox 360 Disc Drive Solution. Note Deleting and reinstalling the game will not remove your saved game data from your account. Select Games and Apps, and then select the Games on Demand game that doesn't play. Take note of the size. Go to the Microsoft Store and download a game demo or other content that is approximately the same size as the Games on Demand title. Once it's downloaded, try playing the Games on Demand game. Remove the storage device from the console that you were storing the game on, and then attach another storage device to download the content to. For more info on alternate storage options, see Xbox 360 storage.